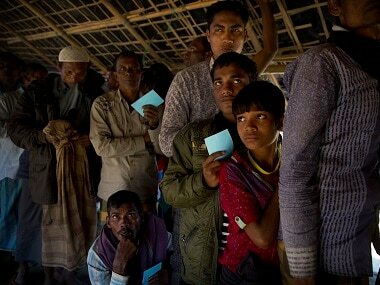 Beijing: China has announced it will donate $147,000 to help restore peace and stability in Myanmar's Rakhine state where a military offensive has led to the displacement of hundreds of thousands of Rohingyas, a Muslim minority community. China's Ambassador to Myanmar, Hong Liang, said Beijing will continue to support Myanmar in the peace process in Rakhine, reported state-run Global Times on Thursday. 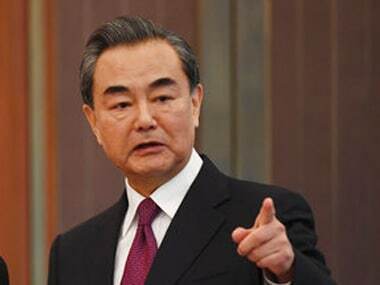 The announcement comes shortly after Chinese foreign minister Wang Yi described the violence in Rakhine as unacceptable and said it was "imperative to reduce tensions, avoid harming innocent people, prevent the spread of the humanitarian crisis". 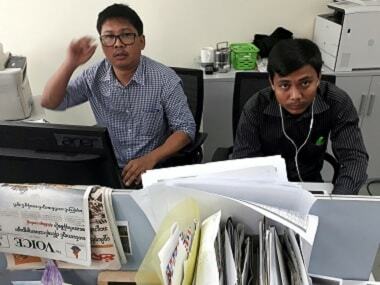 According to the UN, at least 4,22,000 Rohingyas have fled to Bangladesh since 25 August, after the Myanmar Army launched a military offensive following attacks on multiple government posts by Rohingya rebels.